As the Frank Sinatra song goes, these are the days of wine and roses. That may be true for Valentine’s Day, but how about adding saké and Madeira to the mix? And perhaps some travel plans that appeal to wine lovers? Here I present a selection of Valentine’s Day gifts that would certainly win my heart, and I hope they win your sweetheart’s, too. The "sake starter kits" from Saké Social are a great, alternative gift for the wine (and travel) lover in your life. The experts behind Saké Social, the largest online retailer of Japanese saké in the US, have assembled two three-bottle starter kits to introduce the ancient Japanese brew in a way that is comfortable and familiar. If you usually order a glass of red wine, The Red Wine Drinker’s Kit will introduce you to some bolder, fuller-flavored sakés, ranging from dry to semi-dry. The White Wine Drinker’s Kit includes premium sakés with crisp, clean flavor profiles, best served chilled like most white wines. While red roses signify love and romance, pink connotes gentleness and admiration and ultimate love. Rosé (or rosato) is lighter in color and body than its red counterparts in flowers and wine. The first rosé to be sold in the US, the perfectly named Five Roses Rosato 2018 from Leone de Castris in the village of Salice Salentino (Puglia), is medium in weight with notes of strawberry and watermelon. Rosé is now a year-round wine, and if you like a wine with balanced acidity and tannins, this is a lovely choice. The color is as perfect as it gets to symbolize Valentine’s Day. A new rosé introduced in 2018 by award-winning music icon Jon Bon Jovi, Jesse Bongiovi and acclaimed French winemaker Gérard Bertrand, Hampton Water makes the perfect Valentine's Day gift. 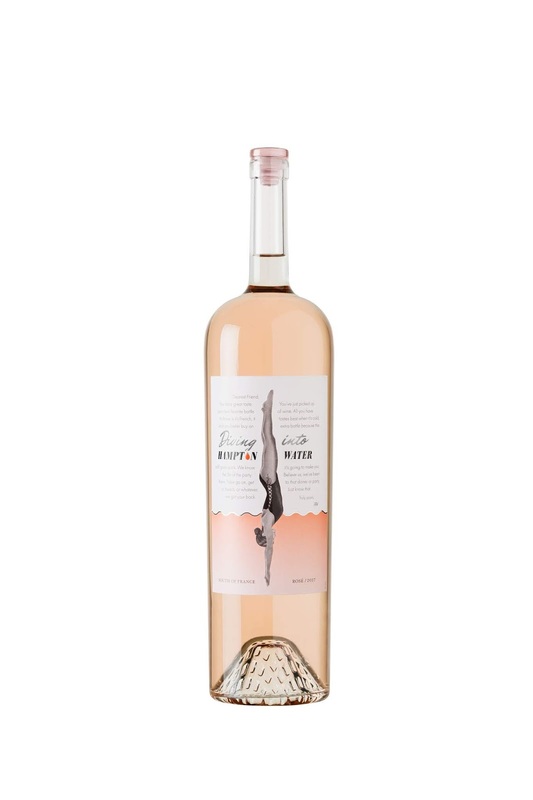 Hampton Water, named the highest ranked rosé in Wine Spectator’s Top 100 Wines of 2018, is described as a fresh and lively rosé with distinctive minerality, featuring Grenache, Cinsault, Syrah and Mourvèdre grape varieties characteristic of the French Mediterranean region. And the label is a kick. Trentodoc, a champenoise style wine that comes from the Dolomite Mountains in Trentino, northern Italy, is traditionally made as a sparkling white wine. 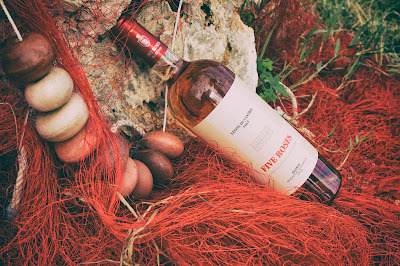 However, its rosé expressions are perfect for a Valentine’s Day celebration, made from Chardonnay, Pinot Nero, Pinot Bianco, and Pinot Meunier grapes cultivated at high elevations. Try the Trentodoc Revi Rose, a romantic, delicate rosé in color, with elegant scents of soft fruits and red fruits. For some surprising wines from the United States, William Chris Vineyards’ Texas-grown grapes use Old World winemaking techniques, producing a beautiful Grenache rosé which is particularly suited for Valentine’s Day with its light pink cotton-candy color, aromas of strawberries and cream, raspberry and citrus peel. Prefer a white wine? 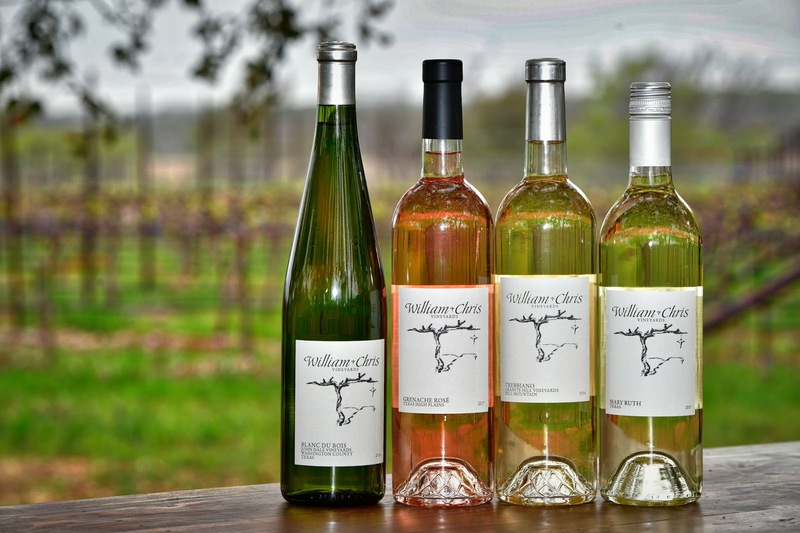 Their Trebbiano is a pale shade of straw with a delicate nose of green apple and slate, and hints of Meyer lemon zest, green mango and apple, a lovely refreshing wine for Valentine’s Day. A pair of limited-production black label wines from Priest Ranch in Napa Valley, combined in The King and Queen Gift Set, is a gift set fit for royalty and romance. The 2014 Coach Gun is a blend of 23% Cabernet Sauvignon, 20% Merlot, 19% Cabernet Franc, 19% Malbec and 19% Petit Verdot, with notes of vanilla bean and black cherry, and hints of licorice, blackberry, and roasted coffee bean on the palate. Its partner, the 2015 Double Barrel, is a full-bodied blend of 50% Petite Sirah and 50% Malbec with deep berry and toasty flavors. Another Californian, the 2016 Olema Cabernet Sauvignon is a Sonoma-based wine that was recently named Wine Advocate's 2018 Best Value Red Wine. It’s perfect for cold weather and a real value too. 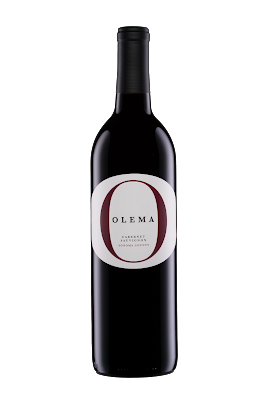 And I love the Olema label! You don’t need to go to Japan nor restrict yourself to a Japanese house to experience the perfect saké. 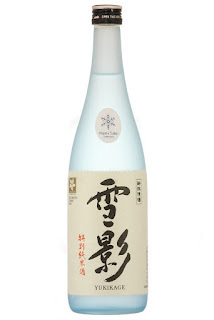 Oregon-based artisanal saké producers, SakéOne, has a fabulous nigori that will elevate your saké-drinking experience forever. Nigori-style saké is coarsely filtered to allow flavorful and aromatic sediments to remain, creating a cloudy finish. 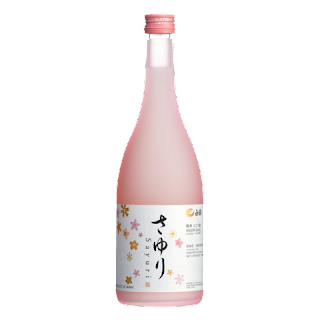 Their Hakutsuru Sayuri Nigori, named after the Japanese word for “little lily,” is a soft, floral-noted creamy version with hints of white grape and Japan’s famous cherry blossoms. 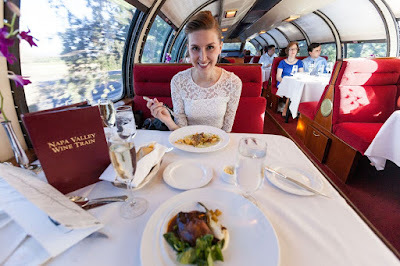 Through February 17, the Napa Valley Wine Train will let you enjoy a lunch or dinner experience aboard their glass-windowed rail cars. By day, you’ll lunch to a backdrop of gorgeous vineyard views. When it gets dark, a romantic evening under the stars awaits you and your sweetie as you spend three hours wining and dining, with strolling musicians to serenade you. A sparkling trip to enjoy some fabulous sparkling wine, too. In New York’s Catskill Mountains, The Emerson Resort and Spa will take you on a weekend wine excursion where you can explore the world-class wineries of the Hudson River region on a seven-hour private chauffeured winery tour. 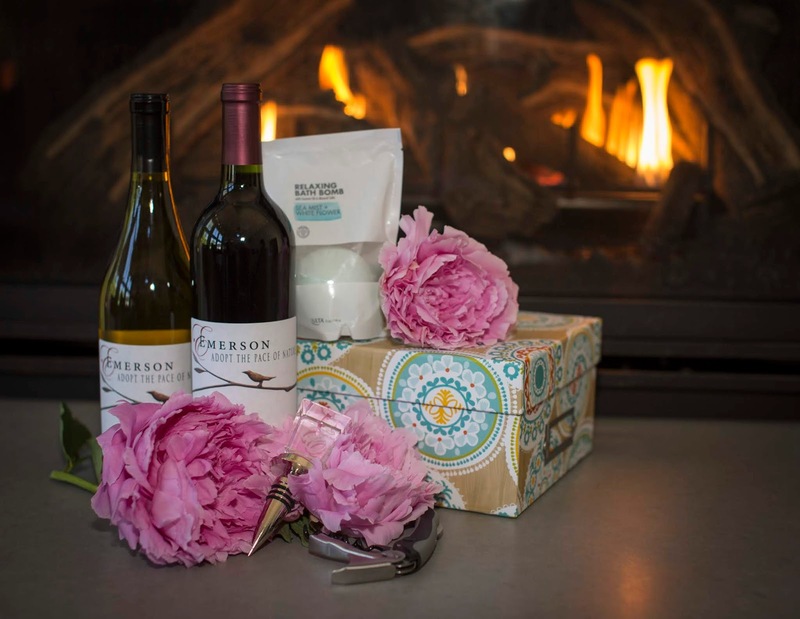 After visiting Benmarl Winery, Glorie Farm Winery and Robibero Family Vineyards and enjoying a picnic lunch, you’ll return to your room at the resort to a bottle of Emerson Private Label wine and a couples’ massage. On the West Coast, the Kimpton Hotel Palomar San Diego is offering a sweet deal for adventure lovers who also love wine with the ‘Baja Wine Adventure’ package in partnership with wine tour company, Boca Roja. You’ll stay in luxe accommodations and be chauffeured to and from the hotel to the up-and-coming Valle de Guadalupe wine country where you’ll enjoy two Baja meals and two wine tastings and ends. A perfect finish to this wine trip is a sunset toast at one of the local cliffside bars. If Madeira wine is your thing, a travel gift to the island of Madeira will provide romance, great food and wine, along with plenty of activities. 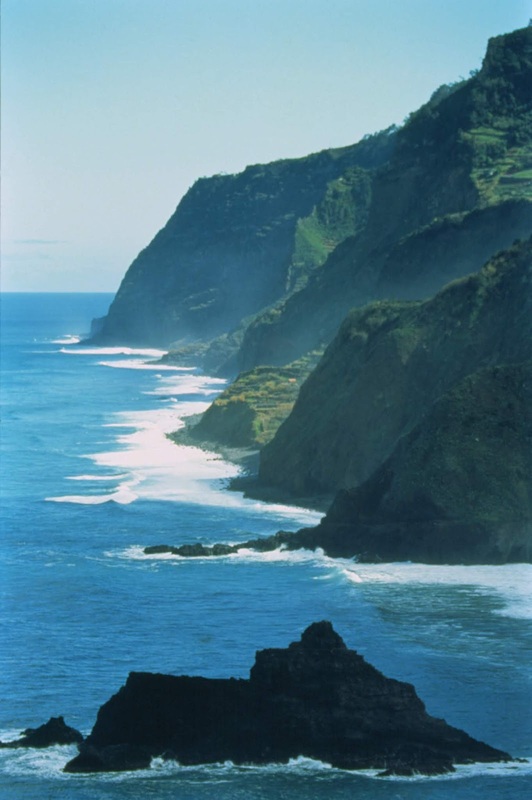 With days filled with mountain and forest hiking as well as sailing, you’ll be able to admire the island’s 2000 plants, 25 founts and abundant flowers, justifying Madeira’s moniker as the island of flowers. 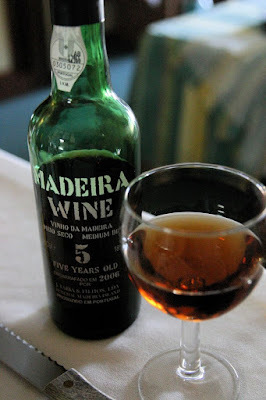 A holiday here will include a stop at the Madeira Wine Institute, where you’ll learn everything there is to know about this highly prized fortified wine and its expressions from super-sweet to very dry. Madeira was voted "the world's leading island destination" in the 2018 World Travel Awards. I'm already looking into flights! This has my Valentine's Day name all over it -- wine, travel, romance, adventure.